Vox Camerata was at Hoi An! 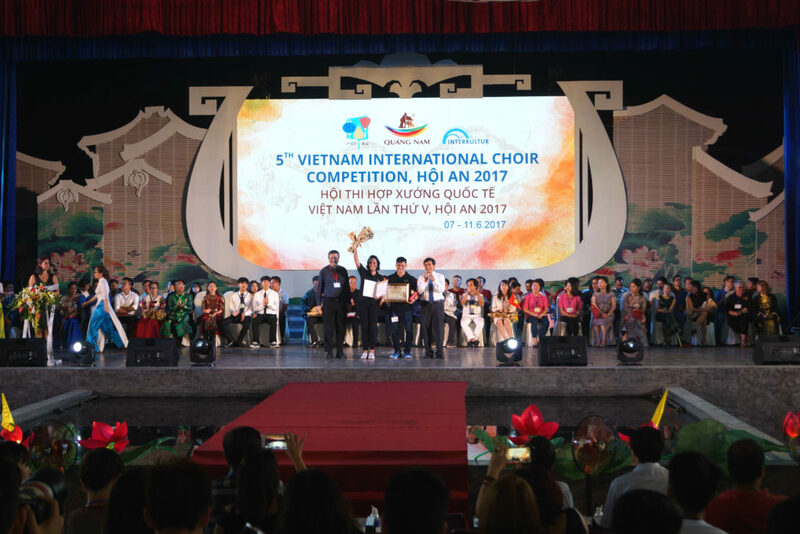 Vox Camerata participated in the 5th International Vietnam Choir Competition in Hoi An in June and clinched two silver awards! 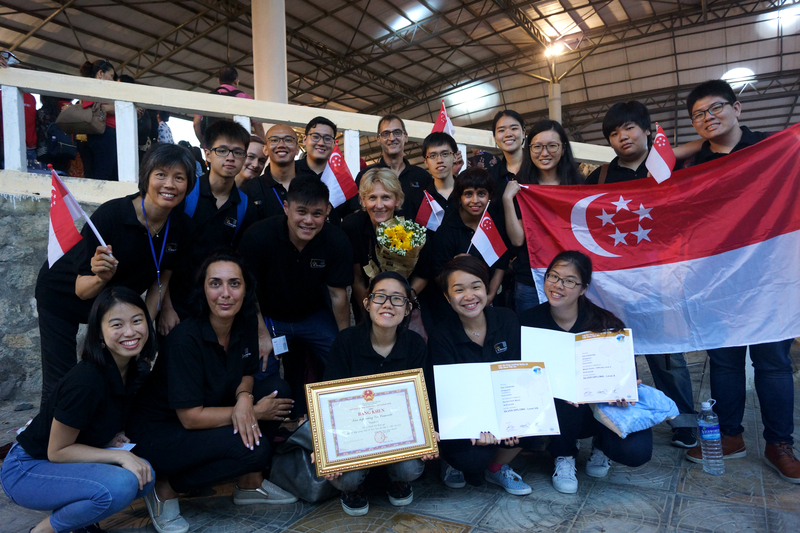 On 8th June, Community Choir (SATB) participated in Open Mixed Category where we performed three songs – Ola Gjeilo’s Ubi Caritas, Joseph Twist’s Wandering and Eudenice V Palaruan’s Osi Osi. 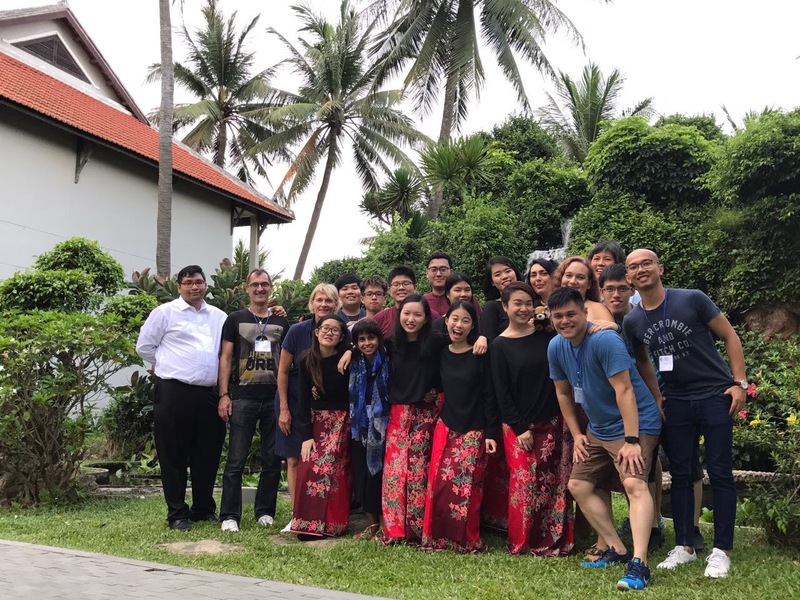 The Vox Camerata Chamber singers (SSSAATB) competed in the Sacred Music category with Vincenzo Bertulosi’s Osculetur Me Osculo, Joseph Rheinberger’s Hymne and Charles West’s Ave Maria (arr. by Shahril Salleh). It was an eyeopening experience for all of us! Check out a performance of Osi-Osi here!